Welcome to the Artisan Design Team Blog Hop. 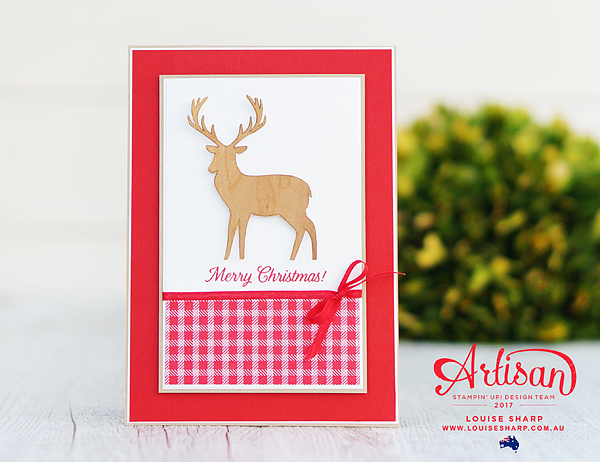 You may have just arrived here from my amazingly talented friend Kimberly Van Diepen from the US - isn't her project simply gorgeous?! At the bottom of the page please hit the next button to move around and see all the beautiful projects. Between the 1st September and 31st October Stampin' Up! 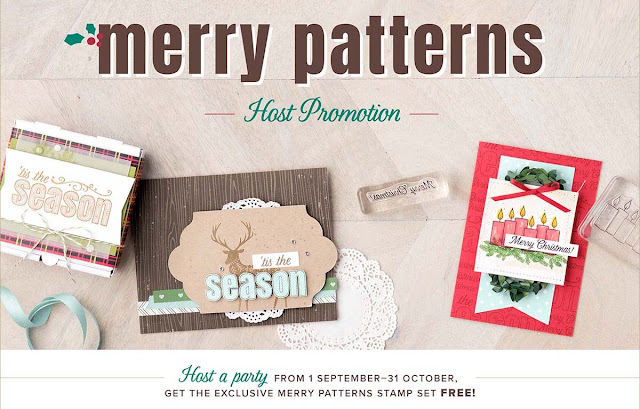 have a fabulous host promotion. If you host a workshop or spend $450AUD (before shipping and handling) you will qualify and earn this stamp set for free! It really seems crazy that it's September and the first day of Spring here in Australia. 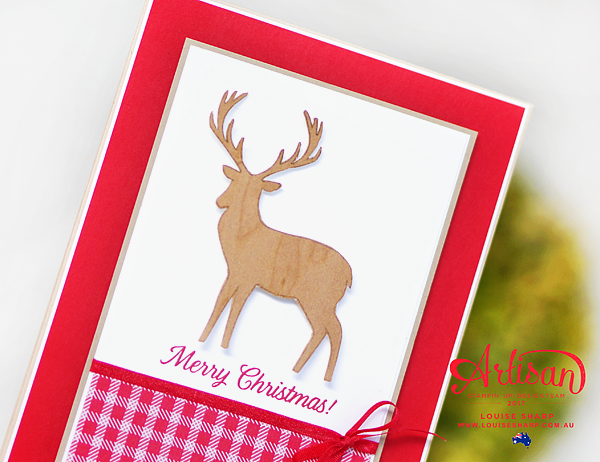 Creating for Christmas doesn't seem right, but it really is just around the corner - *sigh* - at least the best part is the NEW Holiday Catalogue is live to customers and it's packed with so many new holiday goodies!